The recent Minecraft PE 1.2 Build 2 has fixed a lot of big bugs but it's not so good, because many players who have a licensed version can not enter the game. 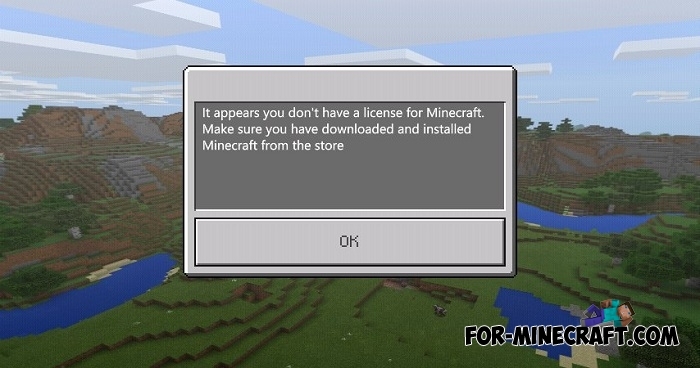 When you start the game, it appears window with a notice that this game is not licensed and the player must buy it in the market. 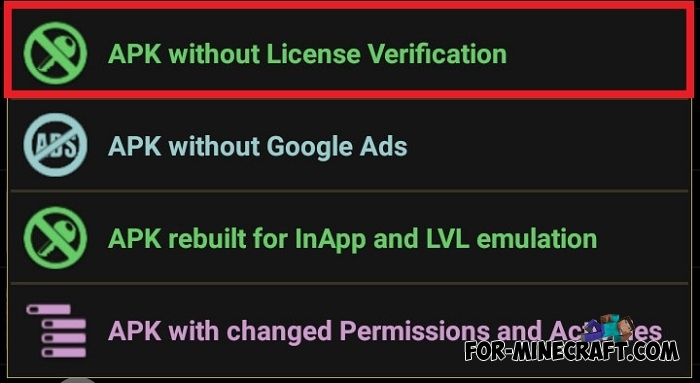 This bug will be fixed in the following beta versions and for now we offer you a simple guide how to quickly remove license check in Minecraft Pocket Edition 1.2. 1. Download Lucky Patcher (preferably the latest version) and install. 2. 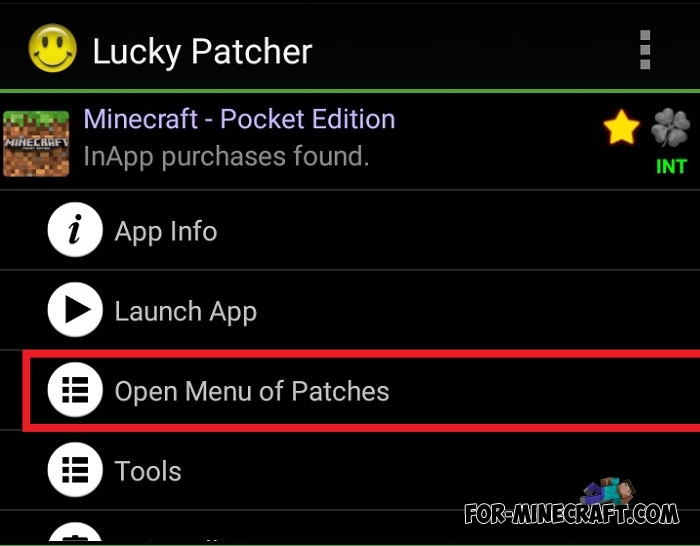 Then click on Minecraft and select Open menu of patches. 3. 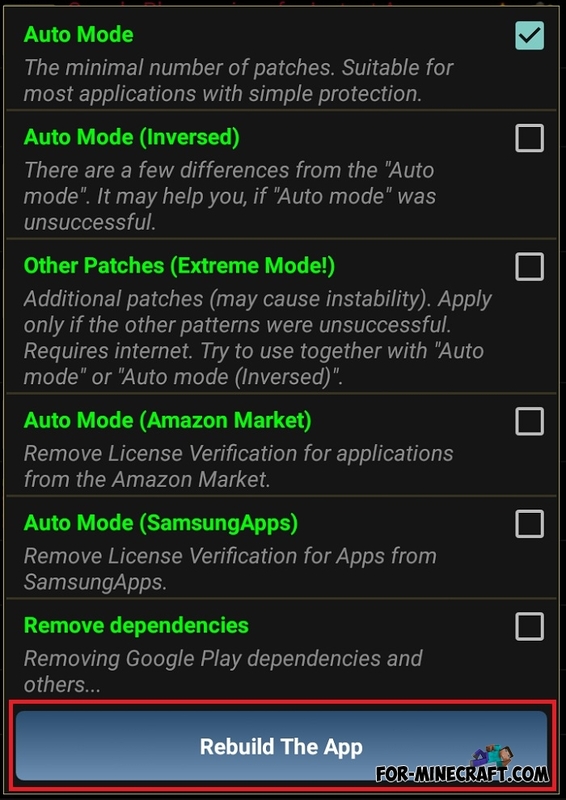 Click the APK button without license verification -> Rebuild the app. 4. Wait for the application to process the game. As you can see, this is not difficult but very soon the developers will fix this error and this help not be needed. RadioActive Lucky Block mod for Minecraft PE 1.2Radio Active Block mod adds over 50 different items and the most important thing is radioactive Lucky Block..
Download Minecraft PE 1.1.1The release of the game took place yesterday and you can download it right now. Thanks Dude it Worked !! But how to sign in into Xbox live or play servers????????? ?